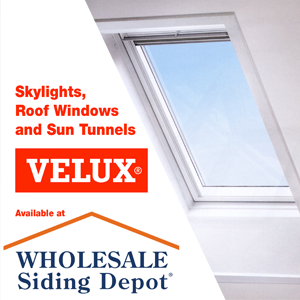 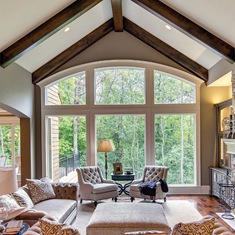 Skylight, Sky Bright: Discover Velux Skylights! 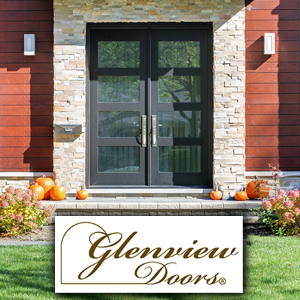 Have you ever wanted the beauty of a stone masonry but dismissed the idea as too expensive? 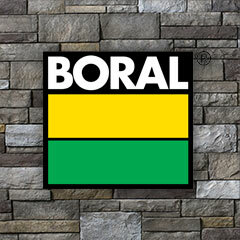 If so, then you’re going to love Versetta Stone from Boral. 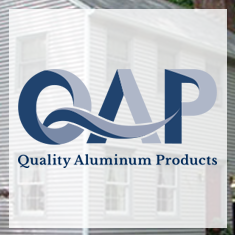 Aluminum Trim Coil in stock at WSD! 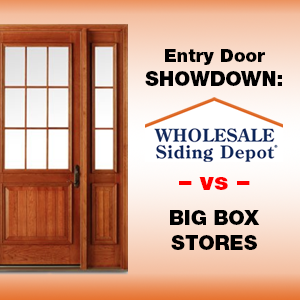 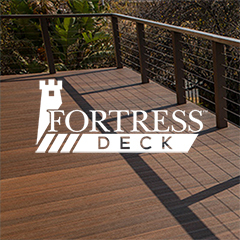 Fortress Decking now available at WSD! 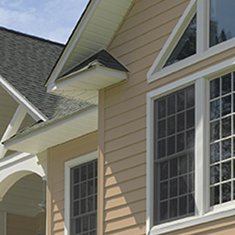 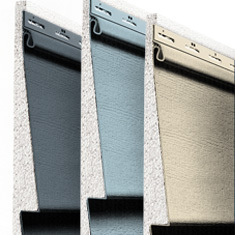 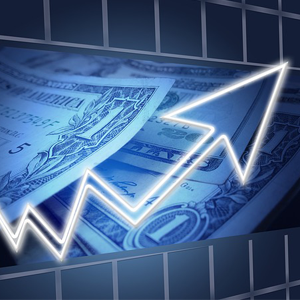 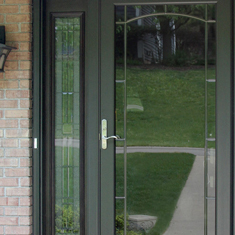 Vytec siding: performance driven, value priced! 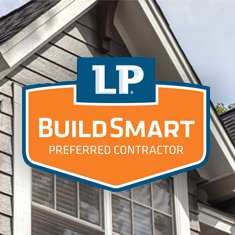 Discover the perks of LP’s BuildSmart Preferred Contractor Program! 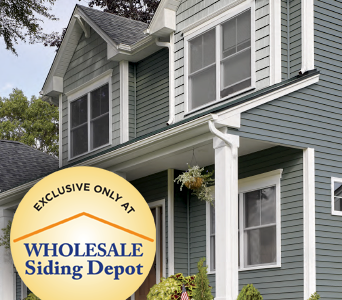 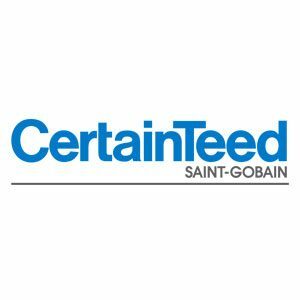 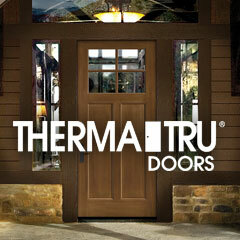 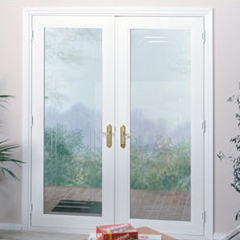 Special pricing on select CertainTeed Insulated Siding products! 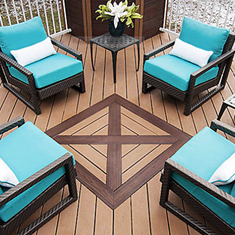 Make tracks for Trex Decking at WSD! 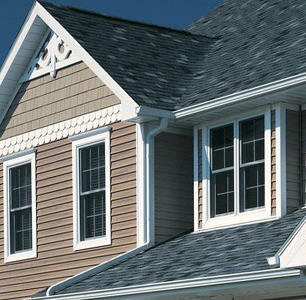 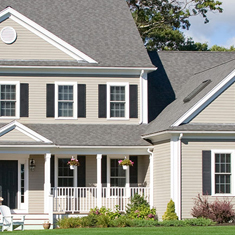 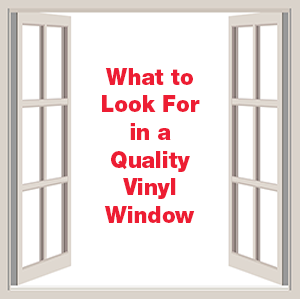 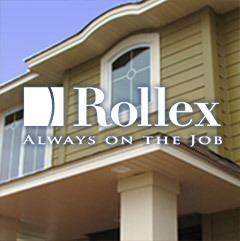 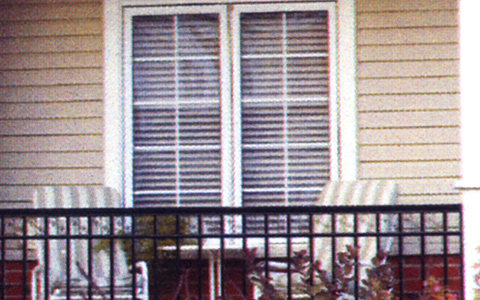 When it comes to siding, you can judge a home by its cover.